The Club is run by a democratically voted committee who give up their free time to ensure that the club is kept to a high standard that is expected for all members and staff. Committee members are available to hear any concerns and suggestions on the clubs well being from any current club member. New memberships are awarded at the beginning of February each year, the numbers of new members is restricted to how many places have become available from the previous year. New members must be proposed by existing members, seconded by a committee member. 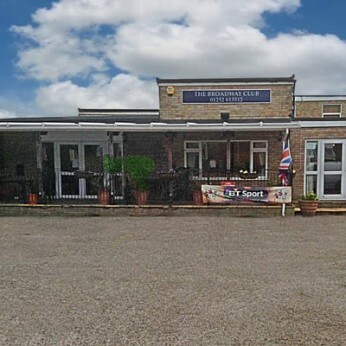 If you aren’t familiar with the club, for example have recently moved into the area, contact us to arrange a visit and we will do our best to accommodate your needs.